Record Store Day returns is 2014 for its seventh year - and Radio X is delighted to be the official media partner for the annual celebration of independent record shops. 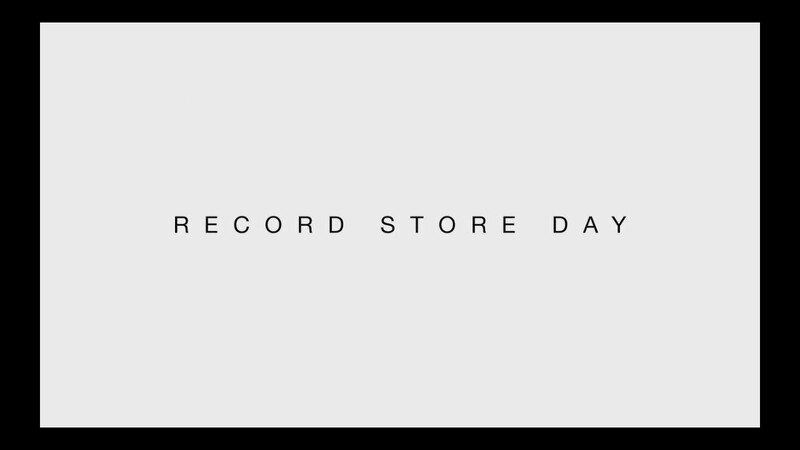 Taking place on Saturday 19 April - Record Store Day will see independent record shops the length and breadth of the UK and Ireland selling special limited edition records, released exclusively for the event. To kick-off the countdown to the big day, we'll be broadcasting the official launch events for 2014. There will be two launches held simultaneously in record shops in both Manchester and London, from which we'll be revealing the list of incredible releases for the day, alongside some special in-store performances from artists. "We're really excited about our partnership with Radio X for both of this year's launch events," Record Store Day UK Co-ordinator Spencer Hickman, said. "We wanted to figure out a way to get all the shops that take part involved in the launch and having the event broadcast on Radio X gives every store the opportunity to tune in live and participate. "Radio X understand Record Store Day and have been avid supporters of independent record shops, and we're so pleased to have them involved." Record Store Day has helped to kick-start the vinyl revival. Nearly 800,000 vinyl albums were sold in the last year, 10% up on the previous 12 months. "As long time enthusiasts and supporters of Record Store Day we are honoured to have Radio X be in partnership with this vital and ever-growing initiative. Everyone at Radio X has always been a huge fan of vinyl shopping and recognises the importance of celebrating the invaluable service that independent record retailers offer to both fan and artist." Further details about the launch event will be announced at the end of February.